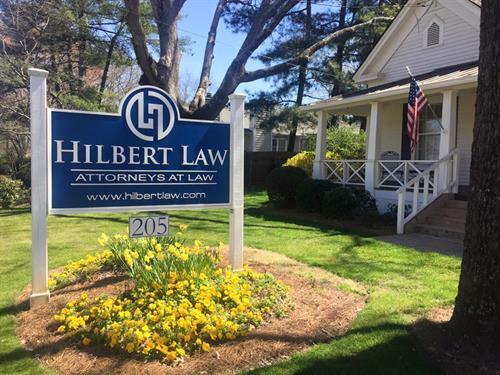 Established in 2009, The Hilbert Law Firm, LLC is a boutique full service law firm that specializes in business, real estate and employment law with offices in Atlanta and Historic Roswell Georgia. We believe attorneys should be in the “service” industry advocating clients’ needs and protecting their interests through thoughtful drafting, thorough preparation and professional representation. 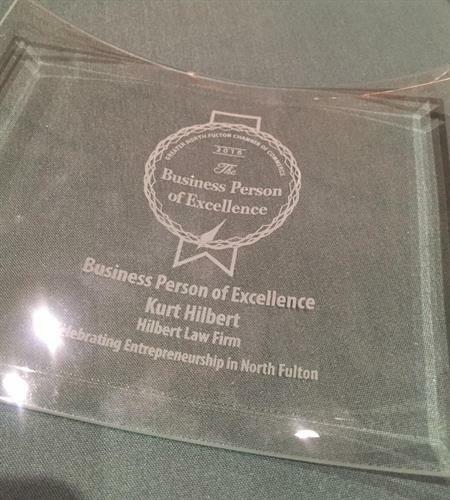 The Team at Hilbert Law recognizes that each client’s needs are unique and singular. Our success comes from our ability to maintain a dynamic working environment that allows our attorneys to use their well-established foundation of knowledge to dissect the details of each unique matter, listen to each client’s needs and create and implement a plan to accomplish the goals of each client. Our attorneys are regularly honored with peer recognized industry awards symbolizing the firm’s commitment to excellence. 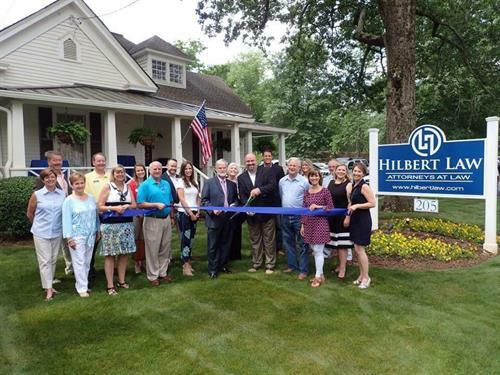 In balance with serving our clients’ legal needs, Hilbert Law is committed to serving the community through their charitable program called Hilbert’s HeroesTM and through local organizations such as the Roswell Attorney Project which promotes civility in all matters among legal colleagues.